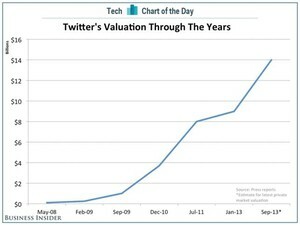 Outside Innovation: Is There Hidden Value in Twitter? In fact, if you haven’t tweeted your customer support tale of woe, you’re missing out. There’s nothing that CEOs, brand managers, marketing managers, and product managers hate more than public tweets about lousy product performance or lousy customer service around their brands. It used to be that outsourced services simply monitored customer sentiment on Twitter and produced reports for marketers and execs. Now, more and more companies have decided to invest in integrating Twitter monitoring and real-time response into their customer support operations. Why? Because it’s good business. You catch issues as they arise, deal with them, and, because these interactions are public, you regain customers’ trust—the trust of the customers whose problems have been solved (or at least mitigated), and the trust of the millions who may be watching or searching for skivvy about your products/brands. It’s not too late to make Twitter an essential part of your customer service process. In fact, it’s an investment that is a perfect way to differentiate your brand. Why? Because many companies haven’t yet figured this out, and the chances are good that some of your competitors are clueless. So run around in front of this customer parade and make sure that you’re using Twitter as the strategic customer support platform that it is. 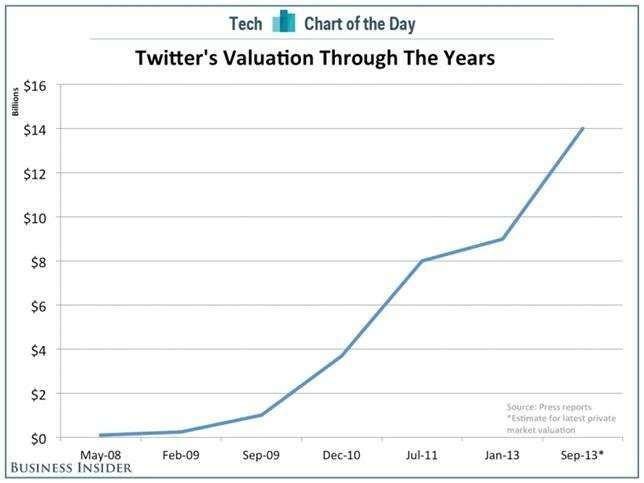 What’s that worth to investors? Being the platform of choice for customers to use to interact with all of their suppliers? That’s huge!